Mark Ruffalo, Cody Two Bears, Chase Iron Eyes & Tokata Iron Eyes with Josh Fox, Eve Ensler, Jon Bowermaster, Amy Goodman, Shailene Woodley and Deepak Chopra hosted a benefit to serve the Sioux Nation of North Dakota, sacred land, pure water, mother earth, and a sustainable tomorrow. All proceeds were donated to North Dakota Sioux Nation tribal initiatives. 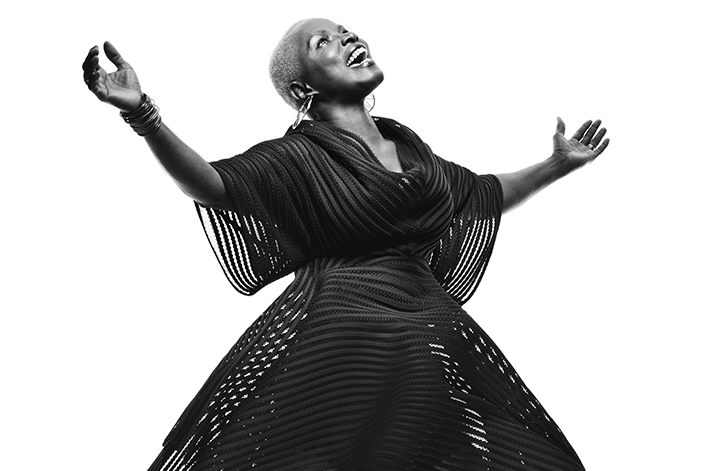 On Tue, September 27, 2016, Angelique Kidjo gave a rousing musical performance at Deepak HomeBase. All ticket proceeds and donations benefitted the crucial, community-invigorating work of the Batonga Foundation, whose mission is to empower young women and girls in Africa through secondary school and higher education. The funds were given via abc home & planet foundation.